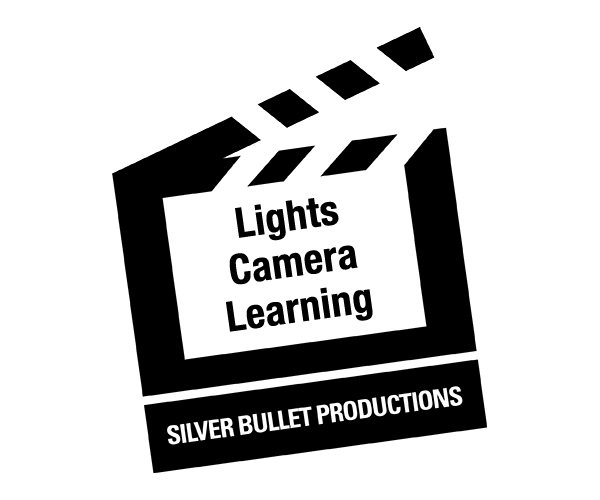 Silver Bullet Productions won a prestigious Award of Excellence from The Accolade Global Film Competition in March 2013 for the fascinating feature documentary “Canes of Power.” The documentary addresses the question of why President Abraham Lincoln recognized Pueblo independence in 1864 by bestowing an ornamental, silver tipped cane to each Pueblo Nation. From more than 500 Indian nations in the United States, only New Mexico’s 19 Pueblos received these symbolic gifts of sovereign status. The film and the related educational program provide the vehicle for Pueblo people to tell the story of the Canes, and their struggle for sovereignty, upon which cultural survival depends. The film is narrated by Wes Studi, award winning star of film and stage. The Accolade recognizes film, television, videography and new media professionals who demonstrate exceptional achievement in craft and creativity, and those who produce standout entertainment or contribute to profound social change. Entries are judged by highly qualified professionals in the film and television industry. Information about the Accolade and a list of recent winners can be found at www.theaccolade.net.